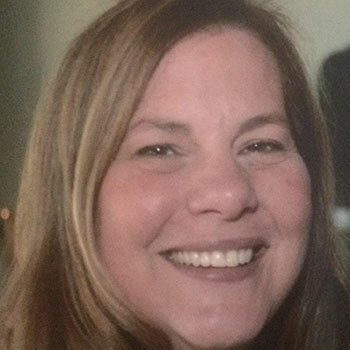 E. Jane Crocker RDH is a graduate of Quinsigamond Community college where she earned her an Associate’s Degree in Business Administration and an Associate’s Degree in Dental Hygiene. As a student and professional she has been actively involved in ADHA at a component, state and national level, serving in many different capacities. Jane is passionate for her profession and she works in both private practice and public health settings. Jane is an advocate for Community Water Fluoridation and is an elected official on the Templeton Board of Health. Throughout her tenure she has served with enthusiasm, and feels fortunate to be in such a wonderful profession where the rewards are great. Jane enjoys spending time with her family and most especially with her husband Tom! Ruthann Zamarro is proud to be a long time member of The American Dental Hygienists’ Association. She has served as the Business Manager for ADHA Massachusetts since 2008, and the Secretary for the Worcester Component of ADHA Massachusetts since 1998. Her most challenging position to date has been taking on the role as the Sponsor/Exhibits Chair for “The MDHA Conference” since 2008. Ruthann was the proud recipient of the Massachusetts Dental Society’s Hygienist of the Year Award in 2013, recognizing her accomplishments and contributions to the advancement of Dentistry. She is now retired from Clinical Dental Hygiene after 47 years of practice, but continues her Business Manager, Secretary, and Sponsor/Exhibits Chair volunteer positions part-time. Ruthann will always be a Dental Hygienist at heart, but now, she enjoys spending her time at home happily caring for her growing family. 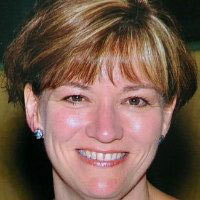 Sandy Nicholas RDH, BS has served as The Conference chair/event director in 2010 and then again from 2013 – 2019. Her role includes helping to create The Conference theme and program, recruiting speakers and working with fantastic dental professionals to facilitate an exciting Conference experience. Sandy is an alumni of the Middlesex Community College dental hygiene program. She received her BS in Psychology from Salem State University. Sandy has served in various leadership roles in MDHA including serving as president from 2011 – 2012. She is currently employed as a clinical hygienist on the North Shore and in her spare time loves playing with her grandchildren and traveling the world with her daughters and her Mom. She has served as President of the Massachusetts’s Dental Hygienist Association as well as other various leadership positions. Today she is the Administrative Assistant for the Massachusetts Dental Hygienist’ Association. 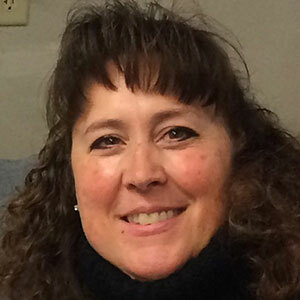 Julie Cady, RDH has been an active member of ADHA since 2016. Julie showed commitment to her student organization as Class Treasurer from 2016-2018. After being selected as a student delegate to attend the Annual Session in 2018, Julie’s passion and dedication to the dental hygiene profession has grown. She currently serves as the Assistant to the President of MDHA, Kate Soal. 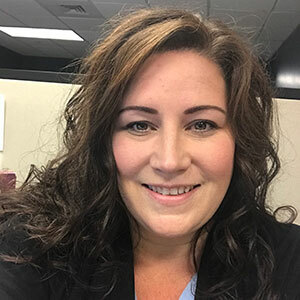 Julie graduated with an Associate’s Degree of Science in Dental Hygiene from Quinsigamond Community College in 2018. She currently works as a clinician in a private practice. Julie and her husband, Dan, have 2 young children. She enjoys family time, sports and outdoor activities. Kathleen Bell Szabo graduated from CCCC with an A.S. degree in Dental Hygiene. She holds a Bachelor of Science degree in Business Management from Bay Path College and a Master’s degree in Dental Hygiene Education from Massachusetts College of Pharmacy and Health Sciences. Ms. Bell Szabo is a Registered Dental Hygienist and is a member of the American Dental Hygienists’ Association and the Massachusetts Dental Hygiene Association. 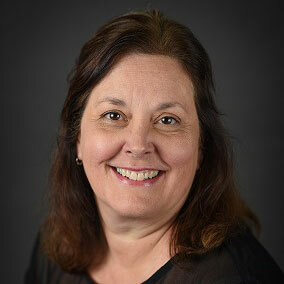 Ms. Bell Szabo has been an Adjunct Faculty member in dental hygiene education for 10 year. 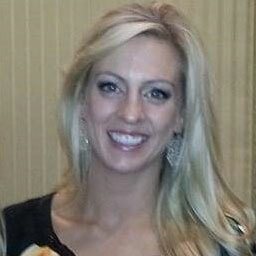 Ms. Bell Szabo is currently employed as a Regional Hygiene Specialist for 42 North Dental. 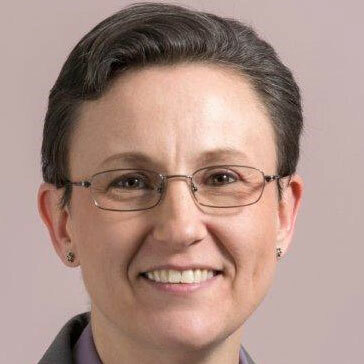 Kate Soal is Professor of Healthcare at Quinsigamond Community College in Worcester MA and adjunct faculty at Mount Wachusett Community College in Gardner MA. 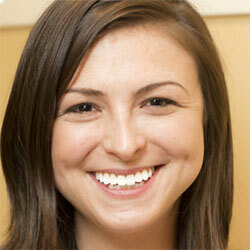 Kate teaches pharmacology, periodontology, local anesthesiology along with radiology labs and clinical dental hygiene. Kate’s research has been published in the Journal of Dental Hygiene and she is a contributing author for Esther Wilkins’ Comprehensive Practice of the Dental Hygienist 12th and soon to be 13th editions chapter on infectious diseases. Kate is an active ADHA member and the current President of the Massachusetts Dental Hygienists’ Association. Nancy has been working in the dental field since 2003. She works part-time as a dental hygienist in Tyngsboro, MA and also is a faculty member in the dental hygiene department at Middlesex Community College. Nancy is an active member of the Massachusetts Dental Hygienists’ Association. She is a Past President of Massachusetts but has also held many other positions throughout her career in the organization. In her free time, Nancy enjoys vacationing at her family lake home in Maine and spending time partaking in outdoor activities with her husband Kevin and three bonus children, Jude, Kyla and Avery. Traci Sullivan is an end-to-end Event Director who takes a wide view of the whole process. She is a Certified Event Manager (CEM) and has been a professional in the event industry for 17 years. Traci understands the ins and outs of the industry, having worked in some ways on all sides the business has to offer. 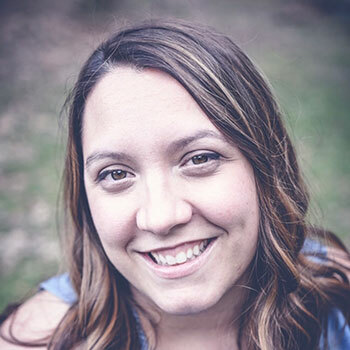 She is currently the Marketing Manager for MDHA’s The Conference 2019 and outside of the office likes to spend time with her husband Sean and one really large blue Great Dane named Cam. 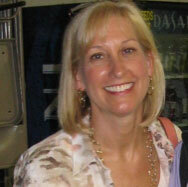 Lisa LaSpina has been a practicing dental hygienist for over thirty years. She is actively involved in the American Dental Hygiene Association and has held numerous leadership positions at both the component and state levels, currently serving as Immediate Past President. 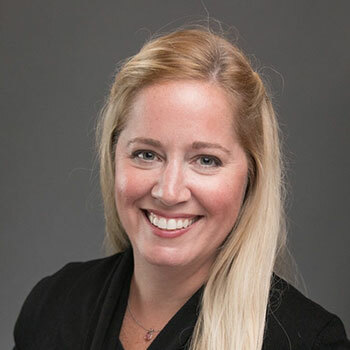 Previously she has served as secretary for the MDHA and as president and secretary for the Middlesex Component receiving the Middlesex Component Hygienist of the Year award in 2003 and the Massachusetts Hygienist of the Year award in 2016. Ms. LaSpina will be a Delegate for ADHA Annual Session in Louisville, Kentucky. She currently serves on the executive committee for Better Oral Health for Massachusetts Coalition. 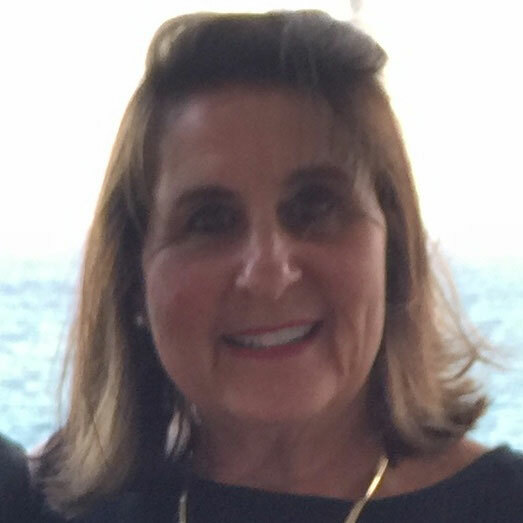 Ms. LaSpina has also served as a public health dental hygienist volunteering her time at the senior center and with the Girl Scout troops in her community. Presently, she is a full time faculty member at Forsyth School of Dental Hygiene at MCPHS University where she is also currently enrolled as a student in the Doctor of Health Sciences program. Pamela LaCerte is a graduate from QCC. Since graduation she has been actively involved in MDHA and ADHA. Her passion for dental hygiene has always made MDHA a large part of her hygiene career. 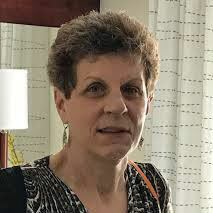 She has held many positions and volunteered for numerous committees over the years including being President for the Middlesex component, the MDHA Volunteer Coordinator, MDHA secretary, MDHA Vice President, Delegate for ADHA and MDHA, Alternate Delegate for ADHA, Presiding chair and Room coordinator for MDHA and Yankee Dental Congress. She currently is the President Elect for MDHA. 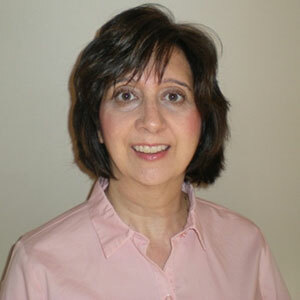 She is a practicing clinical hygienist and recently the recipient of the Yankee Dental Volunteer Auxiliary of the Year. Sarah Crow is a 2014 Dental Hygiene graduate of Middlesex Community College where she earned High Honors, was selected for Dean’s List, a member of the Phi Theta Kappa Honors Society, and was elected Class President for two consecutive years. Sarah was awarded the “Outstanding Student in Dental Hygiene” award, elected by full faculty, the “MCC’s Finest Student Award “elected by the college President, and was named “Member of the Year” by MCC’s Center for Leadership and Engagement. Sarah was nominated as Commencement Speaker during her Professional Pinning Ceremony, where she was also given the role of Class Marshall. At the 2015 Yankee Dental Congress ~ Student Business Meeting, she accepted the role of “Master of Ceremonies” where she addressed students, and national leaders on “The Power of Belief”. Currently, Sarah works as a clinical hygienist in Lynnfield, MA where she is given the opportunity to exhibit her passion in Dental Hygiene chair side, while continuing her degree in the field of Dental Hygiene education. She currently holds the position of Chair, for the Council on Public Relations for ADHA Massachusetts, is the co-founder of MDHA’s Mentor Liaison Team, and is an integral part of planning MDHA’s yearly conference. Sarah continues to volunteer her time both clinically and professionally while raising her large family. 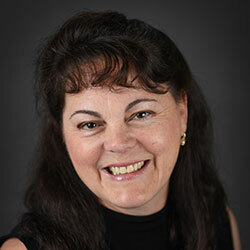 Paula Morrison is a proud member of the American Dental Hygienists’ Association and has served in many different positions for the Massachusetts Dental Hygienists’ Association. Since her graduation in 2008, she has been actively involved, first starting as membership chairperson for several years then moving into line-officer roles. Currently, she serves as the co-chair of the MDHA Mentor Liaison Team and her commitment to the association is evident by the work she has done in these roles. She loves spending time with family and enjoys traveling, running long distance, biking and cooking. Ashley Lavallee is a Registered Dental Hygienist who is a member of ADHA, state and constituent chapters, and has been for the entirety of her career. More recently she has taken on leadership roles within MDHA. Ashley’s understating of clinical considerations gels with her enthusiasm to integrate the business of oral health at MDHA. Her attention to detail, love of serving others and belly laugh make her apt to serve as MDHA’s “The Conference” Platinum-level Sponsor Coordinator. Ashley is also an advocate for children’s oral health and serves as the Massachusetts DHL. Ashley is a resident of Holden and enjoys quality time with family and friends, volunteering, and tending to her gardens and chickens.